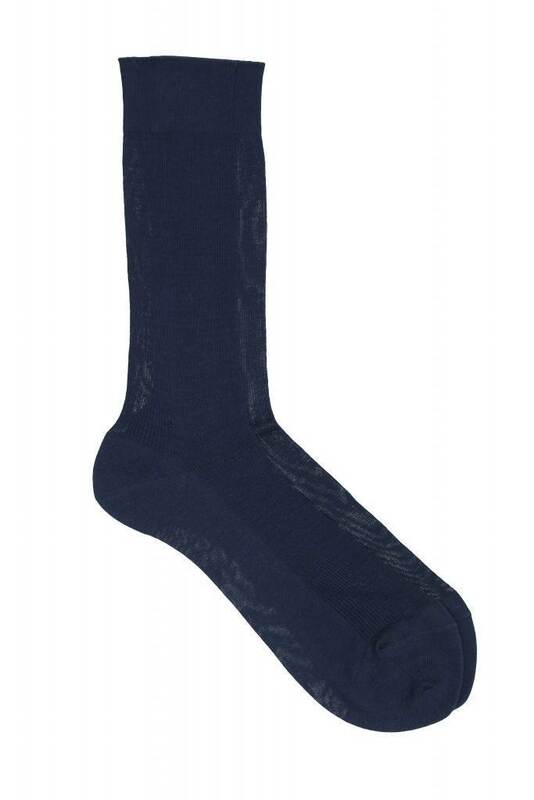 Made from 100% cotton, these socks are a perfect choice for a casual or formal look. Providing comfort and a unique feel throughout the day, these pressure-free cuffs socks are a smart choice for those who do not like to feel any leg pressure. Add a touch of sophistication and luxury to your collection of socks.